Hello everybody ! This week in general has been very good, of course I had my down days but overall, it was quite good. I started off the week meeting with one of my best friends and having a great catch up in the city over a hot chocolate. On Tuesday my friends and I picked out our secret santa and enjoyed a gorgeous Chinese. I went to the cinema yesterday to see Horrible Bosses 2 and was not disappointed. Having to spend most of my week studying for exams. Face breaking out as a result of stress. Feeling really ill on Friday night. So there you have it, another weekly wrap up ! How was your week ? What goals have you set yourself this week ? With exams looming I thought I'd share some tips on how to deal with exams and all the pressures that come along with them. There's no denying that studying for exams can be downright painful, especially if you have no interest in what you're studying. But that doesn't mean that you can slack off and feel sorry for yourself. Instead do yourself a favour and get the grades you know you're capable of. 1. Give yourself enough time to study - Make sure you have a study plan, even if you don't stick to it exactly, at least you'll know how many topics you need to cover and how long it should take you to learn them effectively. There's no point, the night before an exam realizing you have 18 topics to cover, all of which take about 3 hours to fully learn. You'll run yourself into the ground. 2. 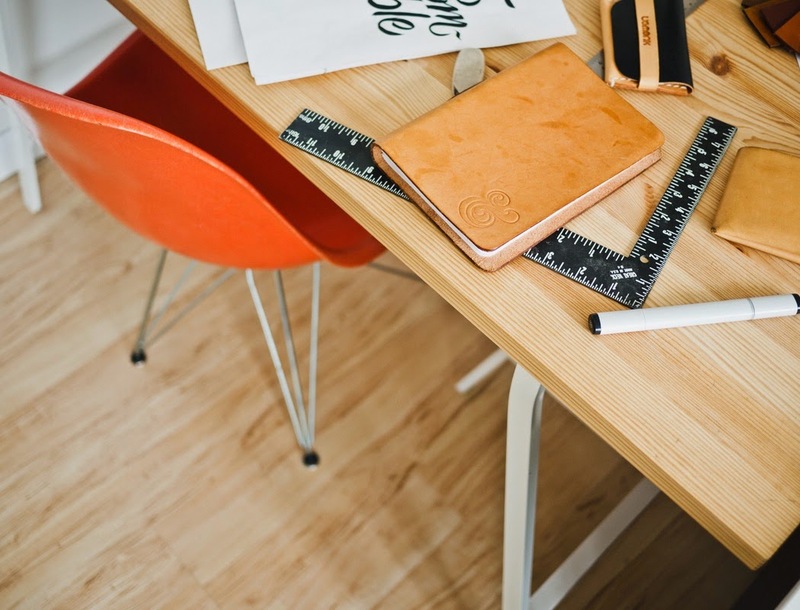 Organise your study space - Organise your study space, a tidy desk equals a tidy mind. Have you enough light ? Are you comfortable in your chair ? Try and get rid of all distractions, make sure your computer games are out of sight. 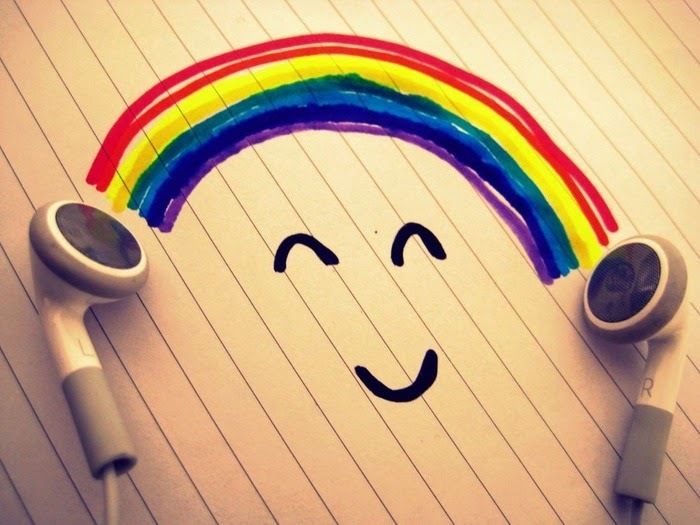 If you study best in complete silence, make sure you're in a suitable environment, if you prefer listening to music while you study put on some background music. 3. Organise your study materials - Make sure you have enough room for all of your textsbooks, laptop, stationary etc. Make sure you have everything you'll need to study so you won't be getting up every two minutes to get a different book etc. Ensure you have enough pens, notepads, sticky notes to last you. 4. Figure out what type of learner you are - Make sure that when you are studying you're studying efficiently. For example, I'm a visual learner, I respond to flow charts and diagrams much more than to a block of text. Some people prefer rote learning. Find whatever suits you and stick to it. 5. Practice old exams - Familiarize yourself with the layout of the paper. Practice doing a full paper within your time limit. When studying a particular topic, be sure to answer all previous exam questions on that topic especially if it's a reoccurring question. A lot of exams repeat the same questions year in year out for example in maths they usually always use the same question , they just change the figures. 6. Take Breaks - I cannot stress this enough, breaks are essential. When I was doing my leaving cert *shudders* I used to study a topic for an hour then give myself a little break then study for another hour and so on. 7. Explain it to someone else - If you can explain a topic to someone else and help them understand it, then you'll know that you yourself understand that topic 100%. 8. Eat right and stay hydrated - Give your body proper brain fuel. Eat good proper meals and always have some healthy snacks on your desk ( nuts, fruit etc). Keep sipping water, always have a bottle on your desk. 9. 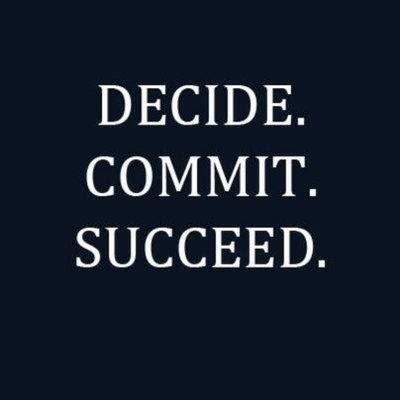 Set yourself goals - Set yourself attainable goals, a grade you want or finish an essay by the weekend, whatever it is set your goal an do everything you can you reach it. 10. Rest - Make sure you get plenty of rest and try to get enough sleep. Hope these have helped in some way. Do you have any other tips ? Hello everybody ! 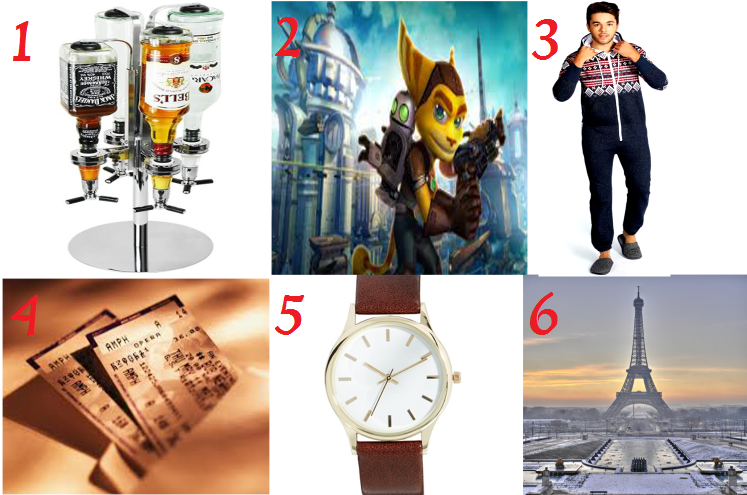 Another gift guide today, this time I'm focusing on what to get boyfriends or guy friends. This will be my first Christmas with James so I've had so much fun brainstorming gift ideas. Again, his present isn't on this as that would ruin the surprise but I will do a post on all the presents I got for family and friends and post it after I've given them all to them. 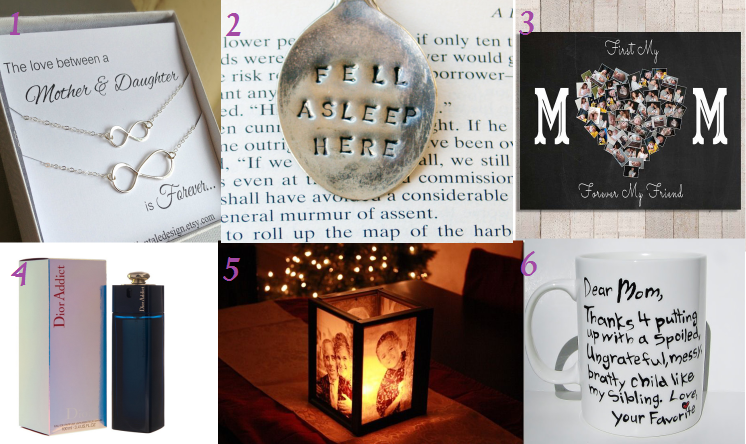 I really love these gift ideas and I hope they help ! Bottle Stand This is an ideal gift if your man likes a drink or two. It's probably not something he'd buy for himself, so it's a guaranteed surprise. Childhood Games I don't think boys ever really grow up, so why not buy him one of the old playstation games he used to play when he was younger, they don't cost much and you can pretty much get any game for any console on amazon. Christmas Onesie Everyone loves a cosy onesie so why not treat him to a seasonal one. Concert tickets Get him tickets to his favourite band or singer whenever they're playing. Watch Boys like jewelry too so why not surprise him with a beautiful watch. A Holiday Depending on your budget of course, treating him to a romantic weekend away would be an ideal present. 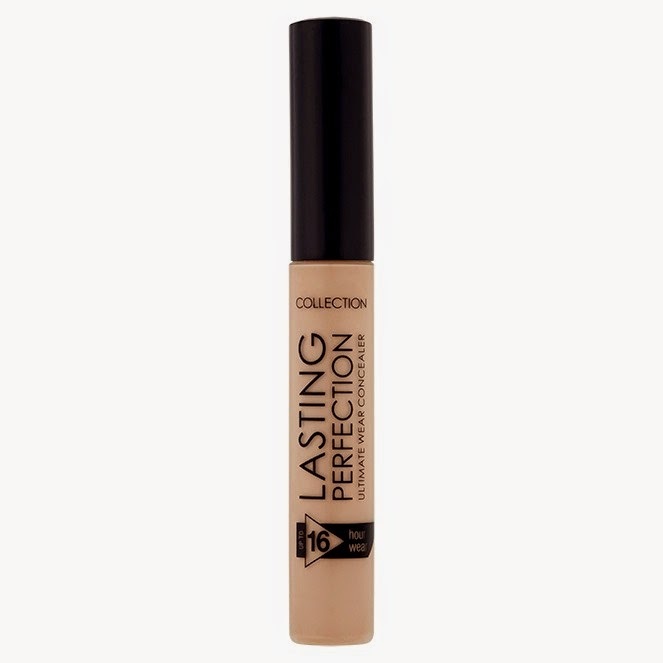 I recently purchased the Collection Lasting Perfection Ultimate Wear Concealer. For me it's a winner and my favourite concealer. It's an absolute steal at 5.49 and it's in boots at the moment as part of a 3 for 2 offer. I have tried numerous concealers and this is the best I've found so far. It's really quite bright. I bought it in the shade fair 01. It's quite a thick consistency which I like because it doesn't budge at all. My only negative thought on the product is that once you put it on you have to blend it in really quickly, otherwise it'll dry and you literally can't blend it. However that hasn't really effected my opinion too much on the product. I will still repurchase it when it runs out. For me it's a 9/10. Hello everybody ! I've seen this post done on a lot of blogs and I love having a nose through them. 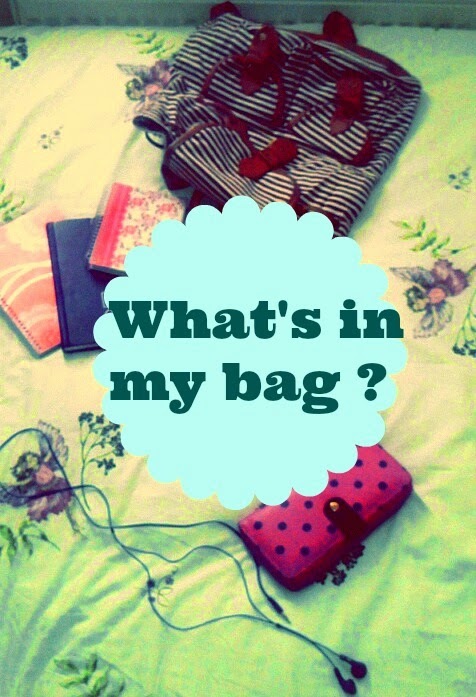 So I thought I'd share what's in my bag at the moment. Sorry for the quality of the photos, even on a good sunny day like today, the lighting in my uni room is really bad. The bag itself - I picked up this little bag in Pennys/ Primark for €5 ! It's super handy for college. Plus my normal handbag is looking very worn, so while saving for an good upgrade I'm using this little bag. I love it, super cute ! My purse - My mam actually got this gorgeous purse for me at the bloom festival during the summer. I'm absolutely obsessed with it. My notebooks - I always carry these 3 around with me, one for my every day to day things, one for everything blog related and one for everything college related. I know it's probably a little excessive but hey I like to be organised. Hand gel - I always keep some hand gel with me especially in Winter. I got this one in Aldi I think for about a euro. Earphones - Always handy to have with me, especially for that 25 minute walk to college in the morning. Also insanely handy in the library. Concealer - I usually use the Collection lasting perfection in shade fair 1 in the morning getting ready, but I bring this one, the illuminating touch in shad naked 1 with me for during the day. It's much lighter and more subtle but still does its job. Deodorant - I always carry deodorant with me for little touch ups. Comb - Having hair too short to tie up means it's always down and always subject to the wind so having a comb is pretty necessary. Chewing Gum - Exciting as it is, I always carry chewing gum you never know when you'll need it. 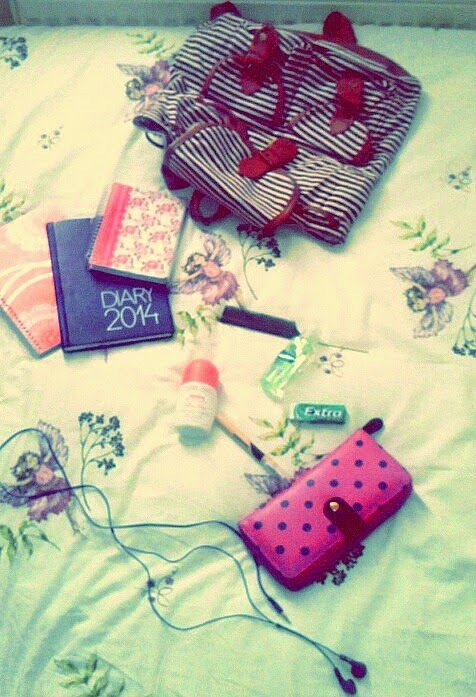 So that's about it, this is what is generally always in my bag. I hope you enjoyed have a nose around my bag. Hello everybody ! Today's gift guide is all about brothers. Whether they're older or younger than you, hopefully this guide will help. My brother is younger than me, he's 15 almost 16. He changes his mind about what he wants for Christmas roughly around 8 times a day, so this year I haven't even asked him what he'd like I've just said you're getting a surprise ! Jersey - Most teenage boys LIVE in jerseys, so why not get him a jersey with his name and number on the back. A great gift that he'll get good use out of. New Shoes - Get him some new trainers for the new year. Nike have a great selection ! Cool Merchandise - If your brother is into Marvel or any other franchise, treat him to some cool merchandise. Amazon have great gifts. X- Box Game - Coming up to Christmas there is always a new game out and it's usually over €60, if he doesn't have the money to splash around, why not treat him. A guaranteed winner ! Clothes - Why is it that boys always seem to have like 10 items of clothes yet girls have a million ? Why not buy him a full outfit for family events over Christmas or his next teenage disco. 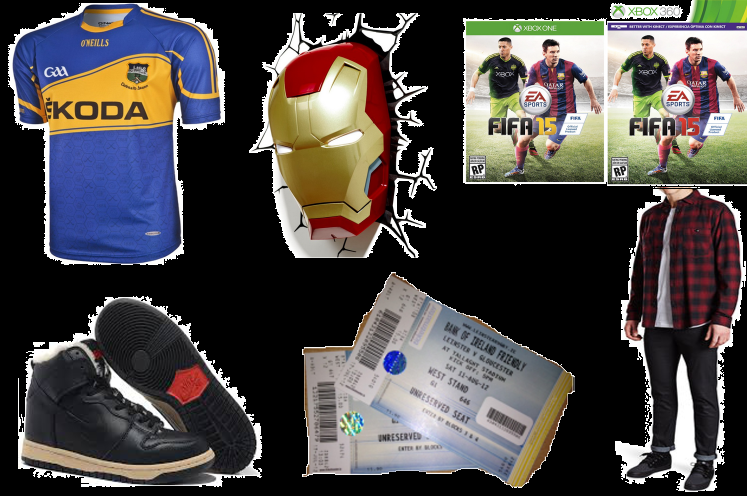 Tickets - Treat him to a great day out, whether its a sibling bonding day or a boys day out. You can get great deals on sites like groupon or grab one for a day out karting and things like that. I hope this has helped even a tiny bit. What ideas do you have for your brother this Christmas ? Hello everybody! This morning I gave myself a little manicure. I used the MoYou special nail polish. I received this as part of a gift set so I'm not really sure where you can pick it up. I chose this colour because out of all my red polishes, this is the brightest one I have. I wanted something bright but also somewhat seasonal, as it's getting closer and closer to Christmas I thought this colour would be ideal. Last week I showed you the High Line Green quick dry by NYC. Although it was a pretty cheap polish, I was so impressed by the quality, it stayed on without chipping until about Friday. I couldn't believe it. 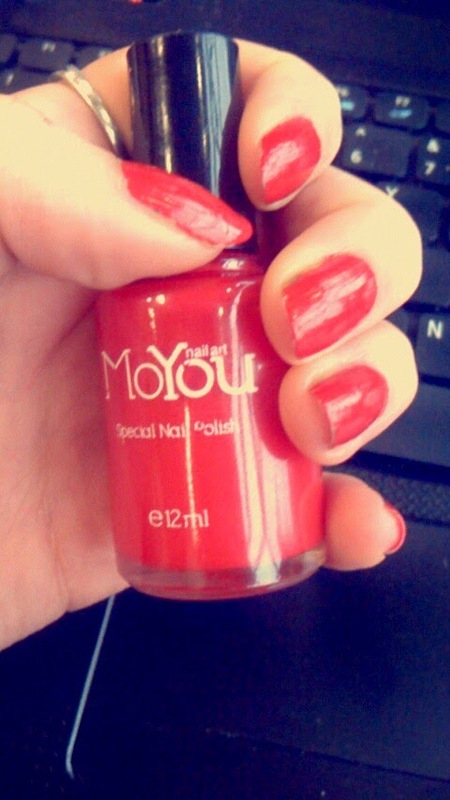 This MoYou polish however, I'm not too impressed by. I applied it this morning around 8 and now mid afternoon, there are already chips. It's a lovely colour and the brush is nice but I think I'll probably have to change them again tomorrow and Wednesday. Have you given yourself a manicure this week ? Have you ever come across MOYou ? Hello everybody ! This week was a very good week. I visited so many of my friends and even though it did take up a lot of time, it was well worth it. It was great catching up with everyone just before the craziness of exams hit us. I was also quite productive this week. I'm still managing to post daily while still keeping up with my college workload. Today my mam came to visit and we went shopping in the city. We had a beautiful meal in Texas Steakhouse. It was absolutely gorgeous and I'd really recommend going there. The staff are so friendly and even though they were packed, the food was served really quickly. 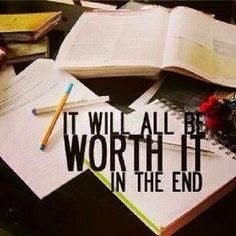 This week my main goal is to get ready for exams as they start on Friday !!!! So most of my week will be spent studying. As usual I will try to exercise as much as I can, eat healthier, get through my never ending to do list etc. What are your goals for the week ? Hello everybody ! Continuing on with the gift guides, today's guide is all about fathers. Dads can often be hard to buy for, in the past I've usually always gotten my dad a sports book or a good jumper. This year however I've gone down a different route and gotten him something completely different, something that he'd never of thought of, it came in the post the other day and I literally cannot wait to give it to him. I won't share it just yet in case he sees this, but after Christmas I will share what I got everyone, I promise. Personalised greatest dad jigsaw - I personally love this (nothing to do with my obsession with jigsaw I swear). A personal gift to remind him that you love him. Engraved Cufflinks - This would be a lovely little gift, they're not too expensive, yet they're personal and add great sentiment. Handy Man Personalised Mug - I think most dads are the handy man/ maintenance guy at home. If my bulb blows, it's dad who fixes it, if the washing machine breaks, it's dad who fixes it. My dad is a mechanical engineer and spends a lot of his time at work fixing machines, so a personalised handy man mug is just ideal. Tickets - Get him tickets to a rugby game or a football game, and while you're at it get one for yourself and go with him for a daddy daughter day out. Personalised Wallet - If your dad is anything like mine then he's probably had the same wallet since the last time he was gifted one. Come Christmas time it's probably due an upgrade, so why not get him one with his initials or name on. This one here is so nice and because it's leather so it's quite strong ! Cycling Book - My dad's biggest hobby is cycling. He's is actually a great cyclist and does loads of big cycles all throughout the year. This is why a book about cycling would be perfect for him. This one in particular is a mix between facts and stories from other cyclist's experiences. I'm not suggesting you all get your dad a cycling book, but something to do with their hobby is always a great gift. 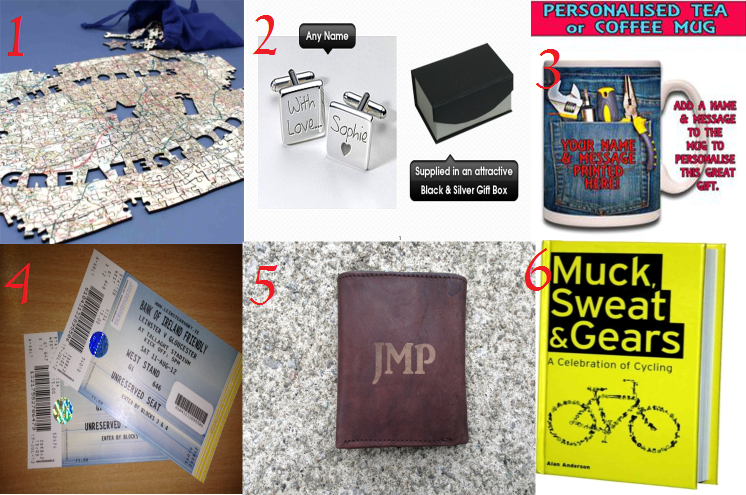 What have you gotten/ intend to get your dad this year for Christmas ? Tired ? Unmotivated ? Stressed ? Are you dealing with burnout ? I only recently found out that after months of doctors appointments and constantly feeling sluggish, that I was in fact burnt out. At first I thought great, a few nights of good sleep and I'll be grand. Unfortunately I've learned it doesn't quite work as easy as that. So what exactly is burnout ? Burnout by definition is a state of prolonged emotional, physical or mental stress that results in exhaustion that can go on for months. Burnout while it's not actually a medical disorder, it's still very dangerous and something you do not want, trust me. So what causes it and what are the tell tale signs ? Putting yourself under a lot of pressure on a regular basis, high levels of stress, not giving yourself a proper break etc will definitely cause burnout. 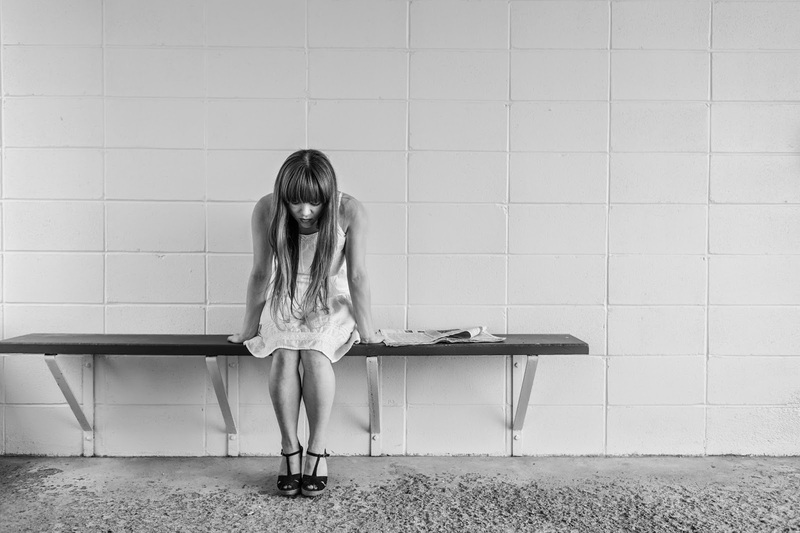 There are many symptoms and people often confuse it with the symptoms of depression. Some symptoms include; Anxiety, loss of appetite, forgetfulness, insomnia, chronic fatigue, increased illness(because your body is depleted, your immune system is weakened therefore you're more vulnerable to colds or the flu etc), depression and anger. Is every day a bad day ? Are you exhausted all the time ? Do you feel like everything you do is a waste of time or unappreciated ? 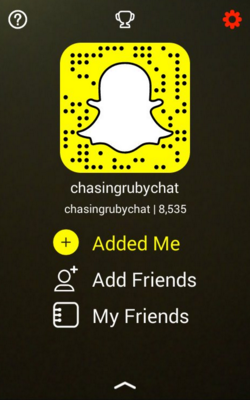 Do you find tasks you do during the day to be either mind-numbingly dull or extremely over whelming ? If you're sitting there nodding, then you too might be burnt out. This is not the be all and end all. There are many ways to stop burnout in its tracks and prevent/ avoid it. Every time you say 'yes' to something, you're adding another thing to your workload and never ending to-do list. It will eventually end up either half done or not done at all and causing you to stress out. Start saying no, the world will go on. I promise. Break up a project into bite sized pieces. For example, If I have a uni project, I'll download all relevant lecture slides one day, research the topic of the project and make notes another, plan the layout and timeline and eventually do the actual project. But by breaking it up, a huge project suddenly doesn't seem so bad and is a lot easier to attempt. This can be applied to many things, not just uni projects. Sometimes it's ok to do something that's not 100% perfect. Try to be satisfied with what you can realistically get done in your time frame, otherwise you'll end up exhausted.Set yourself boundaries for acceptable work and stick to them. If you're properly burnt out, you'll be too exhausted to stay positive and motivated, so don't try. Give yourself a break. Listen toyour body and your body needs. If you're too tired to run, walk. If you're too tired to walk then sit, take a little nap if you want to. Try and figure out what caused you to be burnt out, so that you can prevent it in the future. If it was a long event or work or lots of high pressured deadlines, whatever it is figure it out so next time you'll recognize it and be able to take a step back. Build time into your daily schedule for downtime. Even if it's half an hour of reading or going for a walk with the dog. Studies suggest if you do something every day for two consecutive weeks, it becomes a habit. After a while you won't need to remind yourself to do it, you'll just do it naturally. Most importantly treat yourself every now and again, you deserve it ! Hello everybody ! It's now only a few weeks before Christmas (YAY), so I thought I'd share some ideas on presents for your mammies. This year I was super organised and actually got my mam's present in October, I won't say what I got her as she will probably read this post before Christmas day. They say a good gift is made up of three elements, something funny, something sentimental and something useful. When I'm brainstorming what to get someone for Christmas I usually keep that in mind, and a lot of the time you can get one or two items that have all of these characteristics. I usually find my mam the hardest person to buy for, because if I had the money I'd love to treat her to a weekend away in New York or a sun holiday in France (that's what she really deserves). However at the moment I'm a student which means if I did have money like that it'd be going straight into fees *sad face*. So until I'm rich I'll stick to getting her smaller gifts, many being a DIY job. Here are some of the ideas that were floating around my head when I was brainstorming, hopefully it'll help you too. First up is the Mother and Daughter Infinity Necklace Set. Who doesn't like jewelry ? I love this as it's something we could both wear everyday and it's quite sentimental. Second is the Tea Spoon Bookmark. If your mam loves reading as mine does but never has time to read a lot at the one time, then a bookmark is perfect. It's a small token but I think it's a lovely little gift. Next up is a DIY job. If you're in any way creative this is a relatively easy but personal gift. If you're not creative, then there are plenty of sites like photobox that do stuff like this for you. I think this would be a lovely gift for anyone, not just your mam. Next is whatever you know your mam will love, her favourite thing. For my mam that's the Dior Addict perfume. She loves it and only treats herself to a bottle once in a blue moon. This is the safe present that if all else failed, and it was the 23rd of December last minute shopping, I could get this and she'd only be delighted. Next up is a photo cube, put pictures of the two of ye or the whole family in it, and display it somewhere where she'll see it everyday. A great little present I think. Last but by no means least, a funny, personal and useful gift. A mug. A funny mug that reminds her of you is always a good gift. So what do you think ? What have you gotten your mam ? I'd love to hear in the comments. Hello everybody ! So if you've read any of my weekly wrap ups or follow me on Twitter, then you'll know I've been feeling poorly recently. If you haven't then basically I got a cold/flu, half recovered from it but pushed myself too hard too quick and ended up completely burnt out. So this got me thinking about how grateful I was for certain items in my life, the ones that are my essentials when I'm sick. The first is a big fluffy blanket. I got this lavender/lilac blanket in Pennies for €12. I am so in love with it. It's so soft and it's absolutely massive !! I can literally wrap it around myself like three times. Next up is a hot water bottle. I'm in college and can't afford to have the heating on all day so a hot water bottle is essential. My mam got me this cute one when I started college. Hot drinks like lemsip, tea or hot chocolate in your favourite mug is crucial. I love my Little Miss Naughty mug. I got it last year at Christmas (yet again from my mam). For me it was hot chocolate with little marshmallows that helped me through the week ! Next up is entertainment. Lying in bed all day can get pretty boring so to keep myself occupied I read, watch netflix and try to plan blog posts etc. 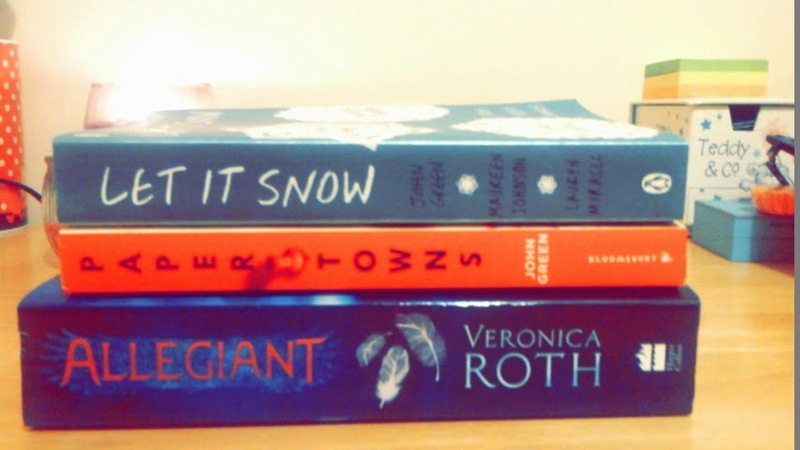 Some of the books on my bedside locker at the moment are Allegiant by Veronica Roth, Paper Towns and Let it Snow by John Greene. Netflix wise I've recently been obsessed with Orange is the new black, and just in case all of that didn't pass enough time there's always the Harry Potter box-set. Who doesn't love a HP marathon ? If like me, it's a head cold that's keeping you glued to your bed, then you more than likely have a case of the sniffles and you probably resemble Rudolph from using so many tissues (I know I did), then keeping you're skin hydrated is key. I used my Nivea moisturizer. I found it great,it has jojoba oil and vitamin E in it which is always a plus. 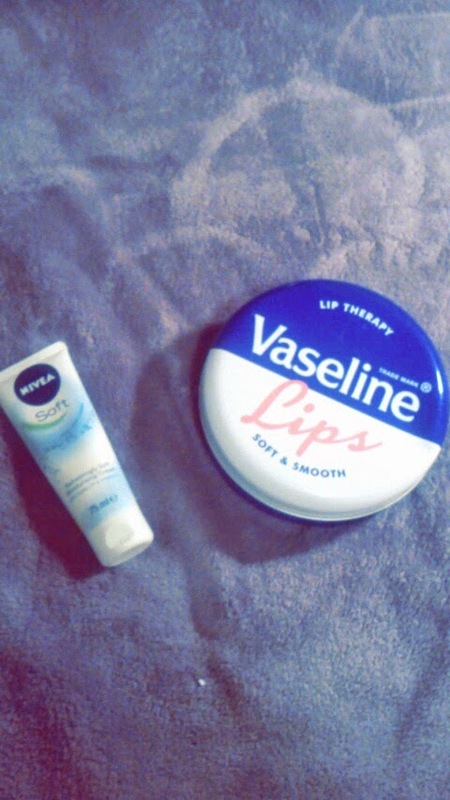 Vaseline for my lips, this huge tub has three smaller tins inside. Great for chapped lips ! My last few sick day essentials include, a big 2L bottle of water to sip my way through (hydration is vital), some lovely candles to set a relaxed atmosphere and notebooks to write down any and all ideas that pop into your mind when you're lying in bed/ on the sofa for hours. So they were my sick day essentials, what's yours ? 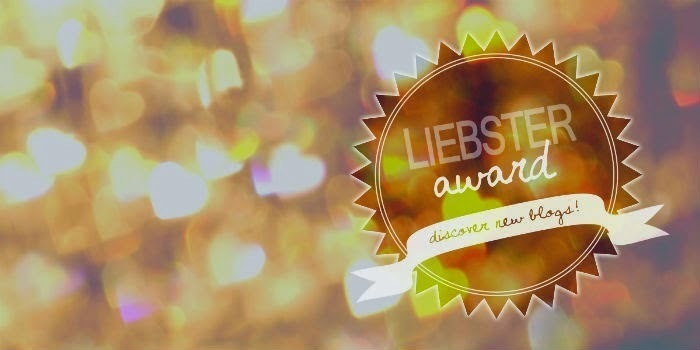 Another Liebster award ! Wow thank you so much Jasmine from the brilliant Color U Bold ! I love a good tag. 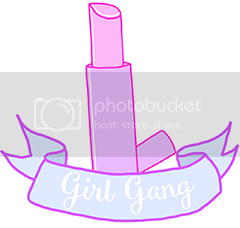 If you haven't checked out Jasmine's blog blog yet, you really should it's great ! 1.If you could go on a road trip right now, where would you go ? America ! Without a doubt, I'd go right now if I could ! 2.What movie/s could you watch over and over again ? 3. Who are your favorite bloggers right now? 4. Who is one person that has inspired you? My mam hands downs ! Such a strong, passionate,caring, AMAZING woman. My biggest fan and ultimate best friend ! 5. Who is your favorite singer at the moment ? 6. Where do you see yourself in the future ? I don't know really, hopefully happy. Career/ job wise, I really don't know yet. 7. Do you see yourself blogging for a long time? Yes I don't think there will come a time when I'll want to stop. 8. What is one quote that has always stayed with you? 9. What is your advice for someone feeling down and out ? Time heals all wounds ? I don't know really it would depend on the situation. 10. Tell us a secret? I used to be addicted to the tv series charmed when I was younger ! 11. What is your reason/s for blogging? 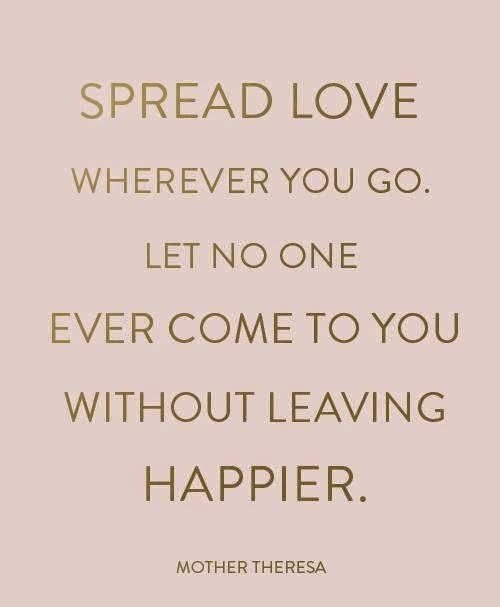 I just wanted a place that was all mine, that I could make pretty and sparkly but still vent and connect to like minded people ! Here are my questions ! 1.What's your favourite A/W trend ? 2.Who is your beauty idol ? 3.If you were to win the lottery and became a multi- millionaire what would you do with it ? 4.What is your favourite thing about Winter/ christmas ? 5.What's your favourite perfume ? 6.Who is your current favourite blogger ? 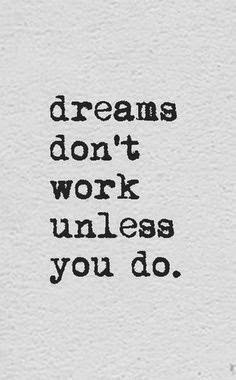 7.What is your dream job ? 8.What's your idea of a perfect night in ? 10. Who's are your fashion idols ? I've already nominated lots of people in previous posts so if you fancy doing this yourself, give it a go and leave a link in the comments ! Hello everybody ! This morning I gave myself a little manicure. I used the 298 High Line Green quick dry by NYC. I chose this colour because I think the green is fresh and energetic, which is what I want my week to start off with. I really like this nail varnish, even though it's quick dry it doesn't dry too quick so you can correct any mistakes easily. It applies very well. The only problem I have with it is the brush, I find it to be very thin and it took me a about four of five strokes before a nail was completely painted. Not a huge issue just something that bugged me a little. I picked up this little gem in Pennies/Primark for under €2. 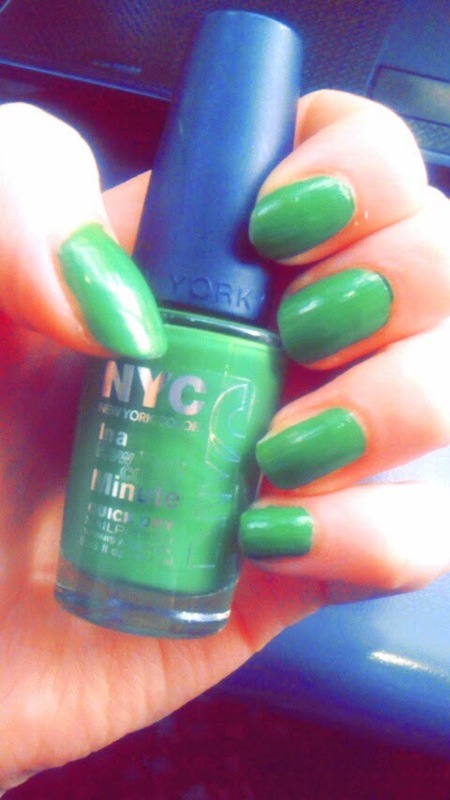 I think it's quite good quality for the price and will definitely pick up some other NYC polishes in the future ! What do you think ? Have you tried any NYC nail polish ? Hello everybody ! Was it just me or did this week seem to fly by ? This week I've been so tired and burnt out ! As a result of being burnt out , I was super unproductive. Although I did post every day, that was about as productive as I was. In relation to completing last weeks goals I didn't do too badly, I'm getting back into the habit of drinking water, I applied for a few jobs, I stayed fairly positive and did incorporate more exercise into my days. The only thing I didn't do really was take photos ! The weather has been horrible so the lighting was very poor and whenever it was good, I was in college ! Just my luck. 1. Exercise : As always, but this week I need to find something that I can do indoors as the weather is really getting bad here. 2. Study : It's now week 11 ! How did that even happen?? This semester has flown by. Exams are around the corner and some serious work is going to be done in the next 3-4 weeks ! 3. Get through my to do list : Try and get through as much of my never ending list as possible. 4. Eat healthier : Nothing spurred me on as much to eat healthier, as the results I seen last week. 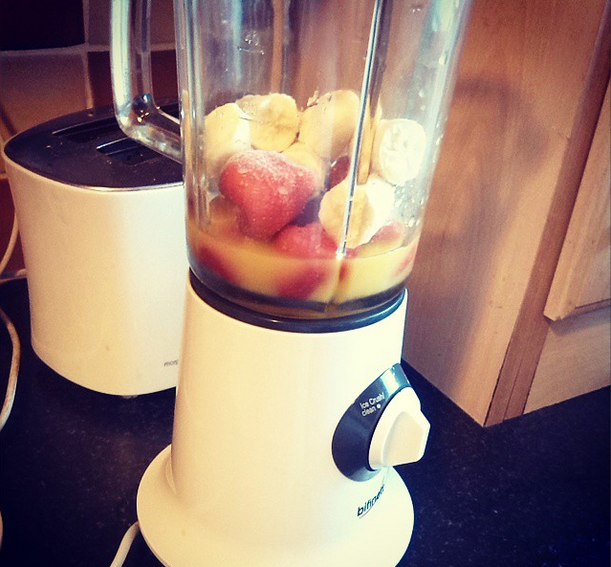 As I said I was feeling poorly and burnt out, I made some smoothies and started taking vitamin supplements daily and I've felt much better since. 5. Friends : Another big goal of mine this week is to visit my friends, everything will go a bit hectic with everyone from here on in, until exams are over so this week might be my last chance ! So what's your goals this week ? I'd love to hear them ! 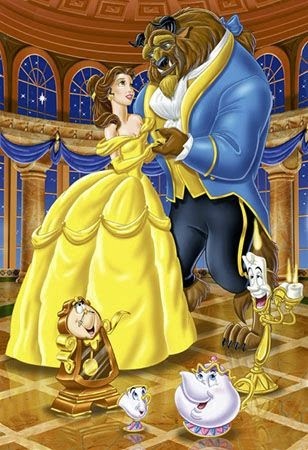 Without a doubt, my favourite film is Beauty and the Beast. I've watched it countless times and I never get sick of it. It's my go to movie when I'm not feeling well. I just love everything about this film and I always have. I went to a production of Beauty and the Beast in Dublin when I was really small and it was probably then when I fell in love with it. 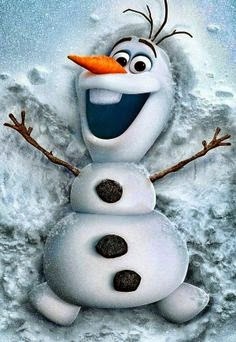 Too many to choose from but this is the first character that popped into my head, OLAF ! It's impossible not to love him. He's adorable and infectiously happy. Don't you just want to be around him all time ? 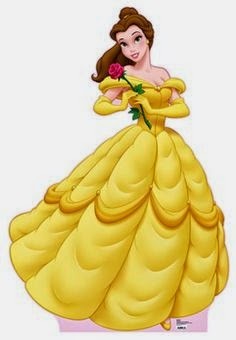 Belle is my favourite Disney Princess and rightly so ! She's strong, intelligent, kind and of course beautiful. Her love of reading is something that I've related with since I was small. Rather be Aurora or Cinderella ? Cinderella ! Purely because her castle is the one I grew up with. It's the signature castle. Hmm this is a tough one, but I think I'll go with Tarzan. I mean who wouldn't want an elephant as a best friend ? Rather be Lizzie McGuire or Raven Baxter ? Probably Lizzie, purely because of the movie and the whole singing thing. I think if I could she into the future I'd get myself into far too much trouble. Ahhh this is the hardest question !! Too many AMAZING songs that I love. I can't choose so I'm going to cheat.. 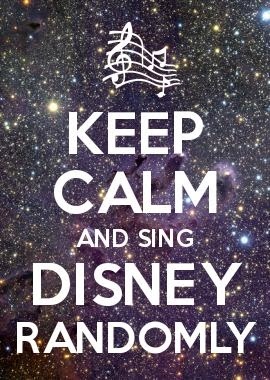 Some of my favourite include, Under the sea, A tale as old as time, Let it go, I just can't wait to be King, Lets go fly a kite, Prince Ali, I'll make a man out of you, Be our guest, Part of your world, A whole new world and of course, Hakuna Matata ! Sorry I got a bit carried away there! 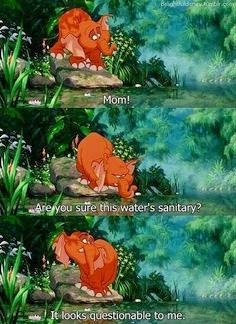 Which Disney Character would be your best friend ? 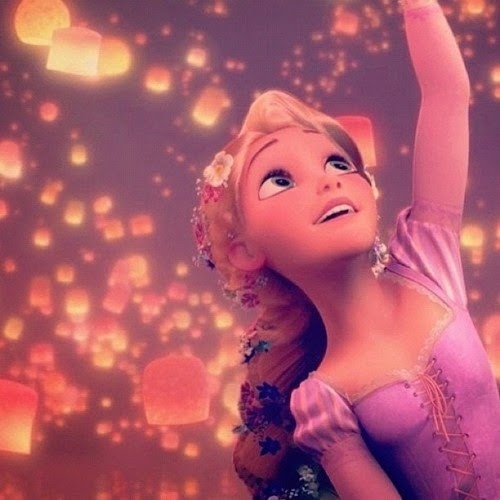 Rapunzel, I just love her spirit and find her inspiring, which is what I believe a best friend should be. Good fun to be around but also inspires you to follow your dreams ! Which Disney Character would be your pet ? 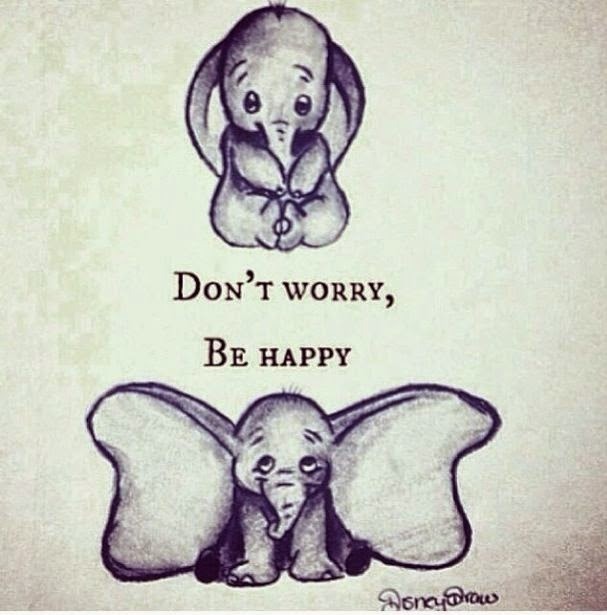 Dumbo ! I'm obsessed with elephants and how can you not love him ? He's adorable !! Have you ever been to Disneyland ? 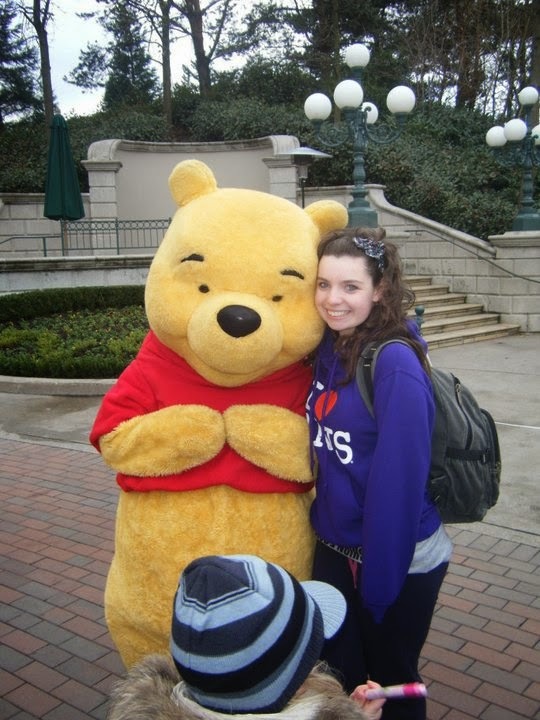 I've been to Euro Disney twice ! I'd live there if I could. I went with my family when I was about 7 or 8. 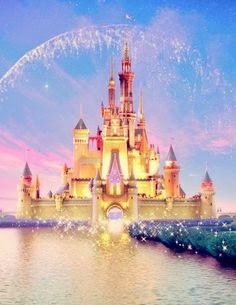 My mam said the look on my face when I seen the Princess castle was priceless and worth every penny that the holiday had cost. I was just in awe, I've always been a disney kid and especially at that age when I was super obsessed with Princesses (which still hasn't passed btw), it was just the most spectacular thing I could ever of dreamed of ! I went back again with my school when I was in transition year, so I was about 16. Still in awe of everything and enjoyed it just as much. My parents actually spent their honeymoon in Disneyland Florida so I guess I get my love of Disney from them ! So that's it the end of the Disney Tag ! I enjoyed doing this post so much ! Have any of you done this tag ? If so let me know I love reading these tags ! As the Winter settles in, there seems to be more and more events and nights out. I love nights out in Winter, It's the perfect excuse to go that extra mile when getting dressed up. 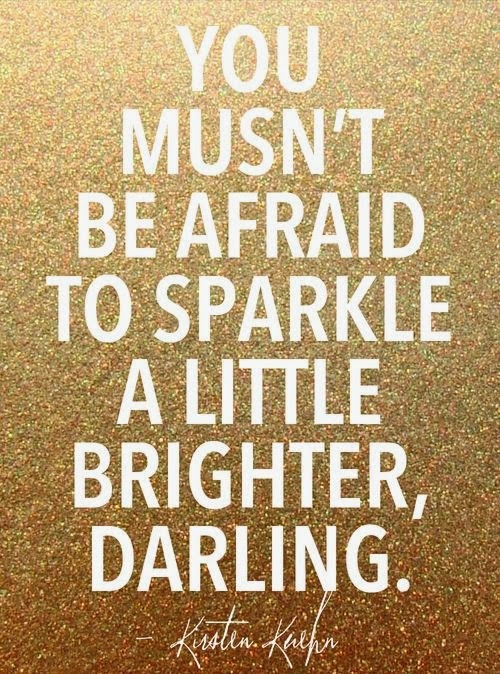 Add a bit of sparkle and shimmer and no one judges you in the slightest because it's seasonal. With that in mind I've been scouring the web in hopes of finding some new dresses that are perfect for Winter. 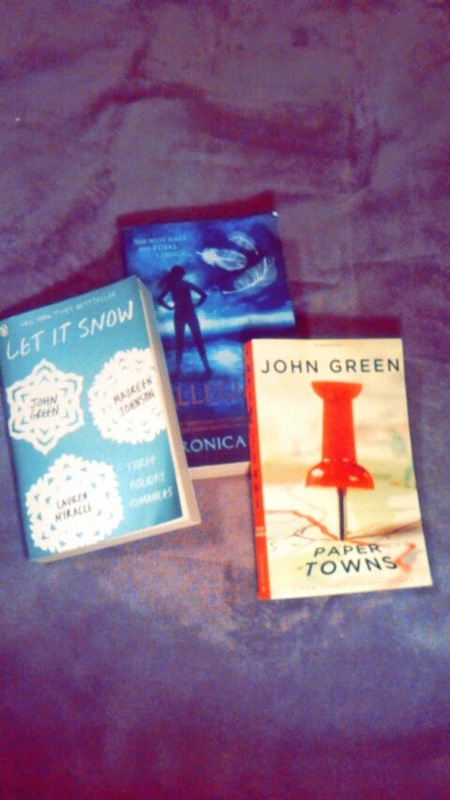 These are some of my current favourites ! I think red, white, and black dresses are perfect for the winter season. The floral skater dress is one of my absolute favourites, so elegant and classy. Definitely on my wishlist ! 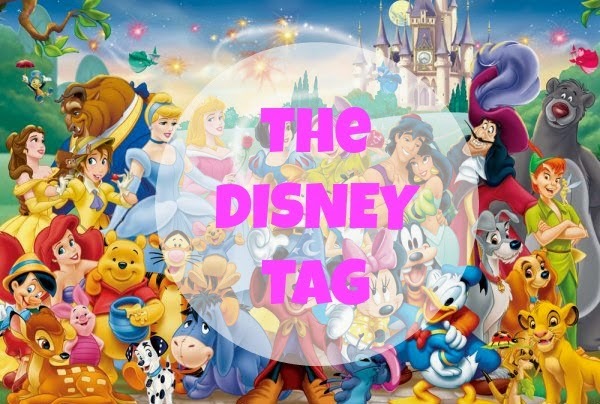 I was tagged by the lovely Hollie from Hollie's Lifestyle,Fashion and Fantasy Football Blog to do this tag! If you haven't seen her blog I suggest checking it out as it's a really lovely blog. 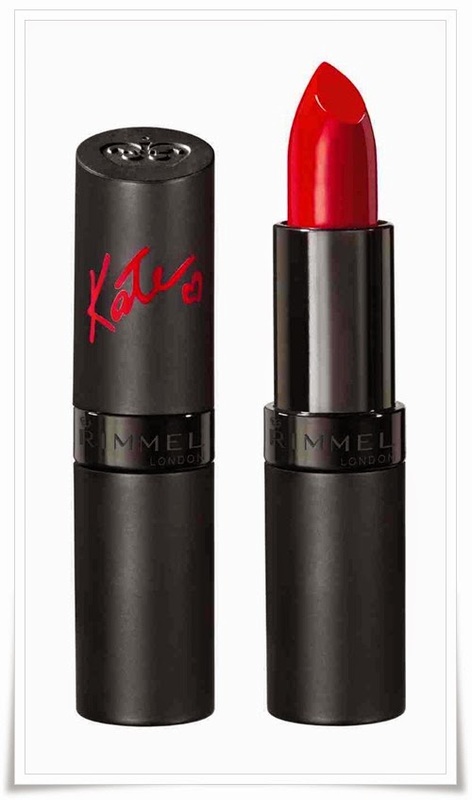 Before you go on you should know that I'm a little obsessed with Rimmel especially recently and I always find myself reaching for their products on a day to day basis. I've based my top 10 on which products I use the most which is why there is a lot of Rimmel products ! 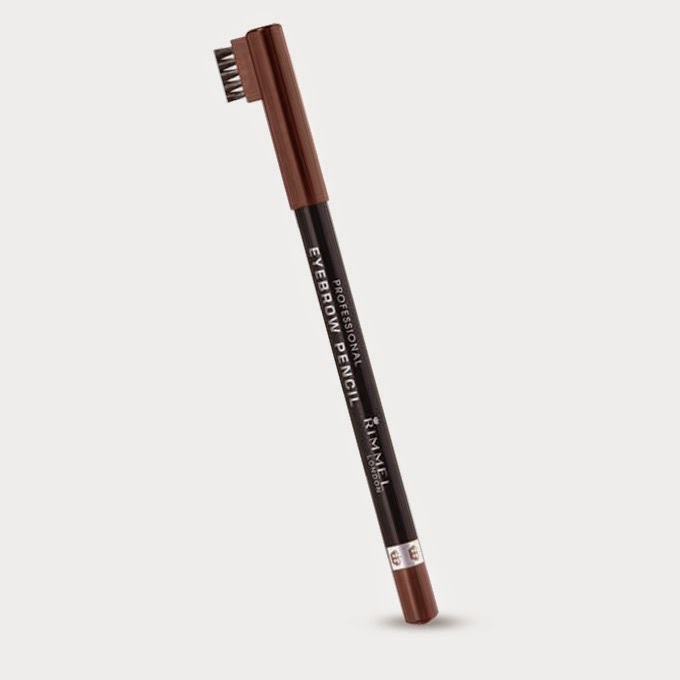 I have only started using this recently but love it, one of my absolute faves and will definitely be repurchased. 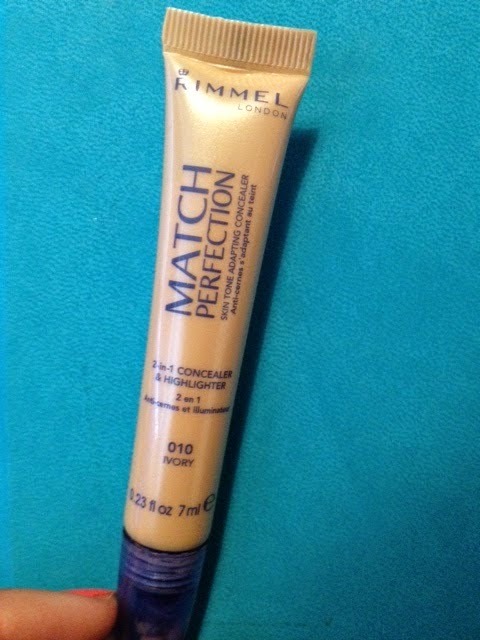 This is my go to concealer, I was introduced to it about two years ago I think and just love it ! 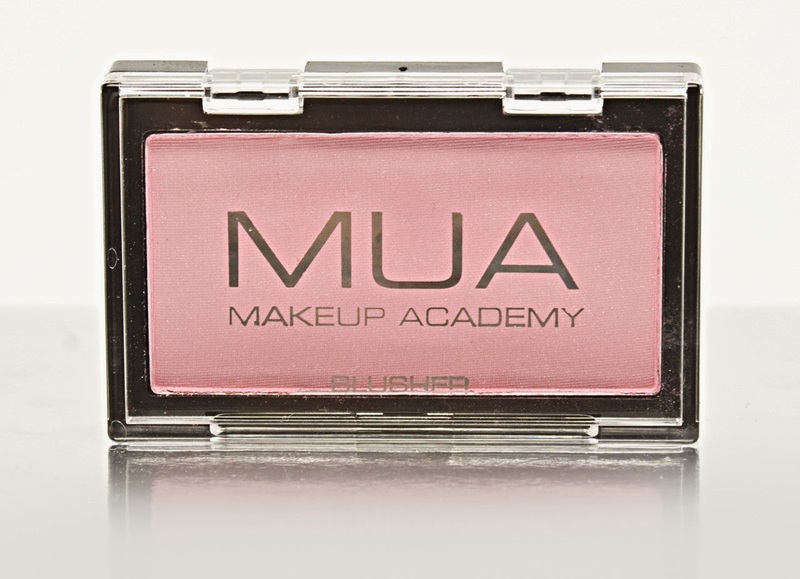 I like a light blush because I always put too much on so this one is nice and light and I actually need a couple of swirls before it's noticeable which I like. I never really wear bronzer if I'm honest but when i do it's this little beauty here, It's so affordable, and I just hate paying big amounts if it's something I rarely use so this is the perfect option for me ! This is just a little beauty. I love this for nights out, makes me feel a little more confident ! 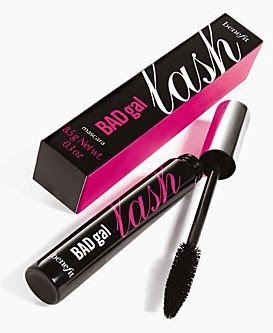 Great mascara, a little pricey but worth it ! 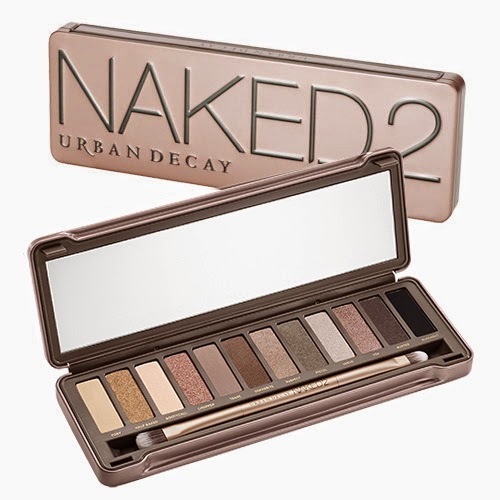 My go to palette. It has all the colours I tend to wear from everyday wear to nights out. Very easy to use and gives a very natural effect! Picked up this amazing lipstick a while back. 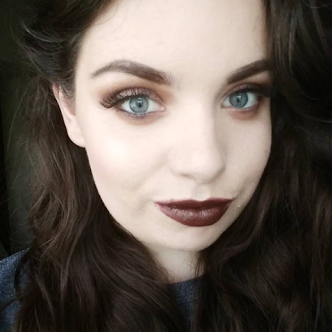 It's my favourite lipstick,I just adore it and couldn't speak more highly of it ! 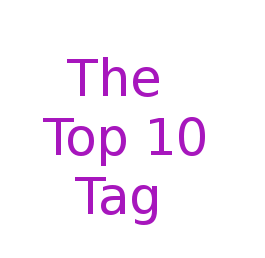 Hope you enjoyed this tag. Have you done it ? If so leave a link in the comments, if not and you'd like to do it then I tag you ! Hello everybody ! 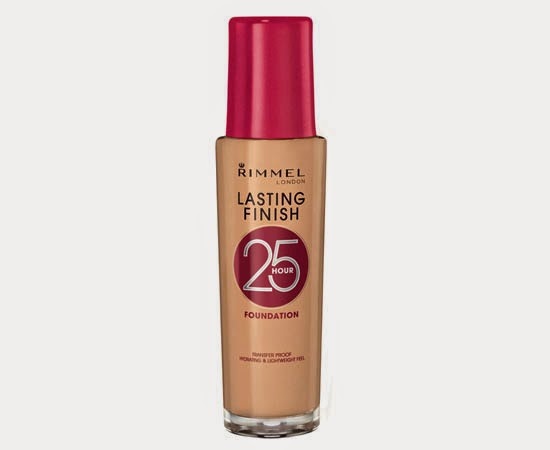 Today I wanted to talk about the Rimmel 25 hour foundation. I picked up this little beauty about a month ago and I'm delighted with it. I found it really did stay in place all day and has great coverage. 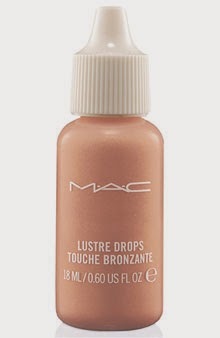 I picked it up in shade 01 Ivory, It might be a shade too dark for my skin for everyday wear, but it's the perfect shade for nights out when I have my tan done. 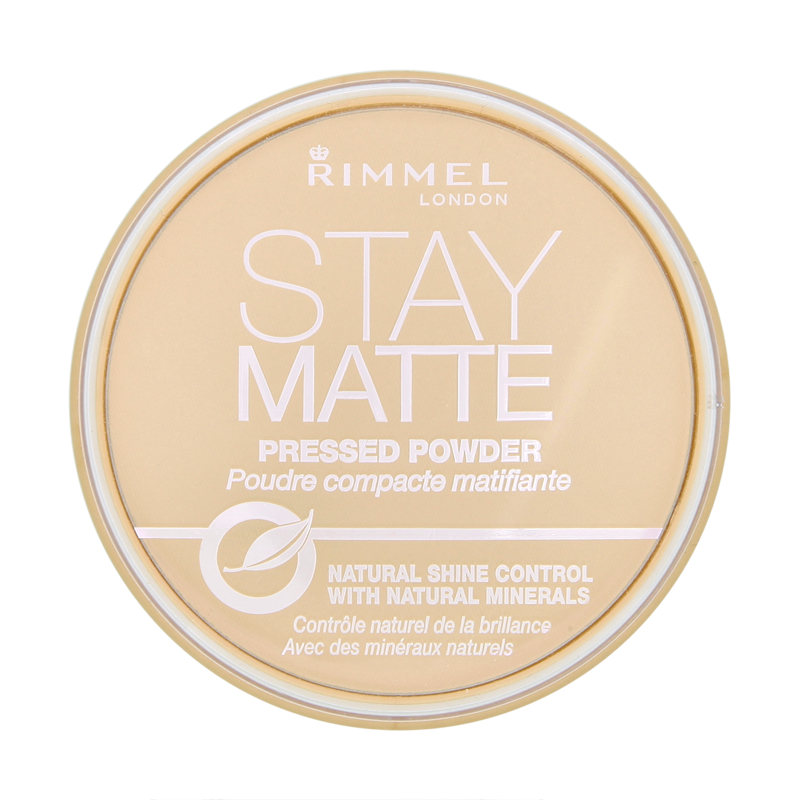 I'm really impressed by the quality of this product and it's by far my favourite drugstore foundation. It's very good value too, at €8.35 it's very affordable. This is the first Rimmel foundation that I've tried, but after such a good experience with this one I'm sure I'll be trying some others ! 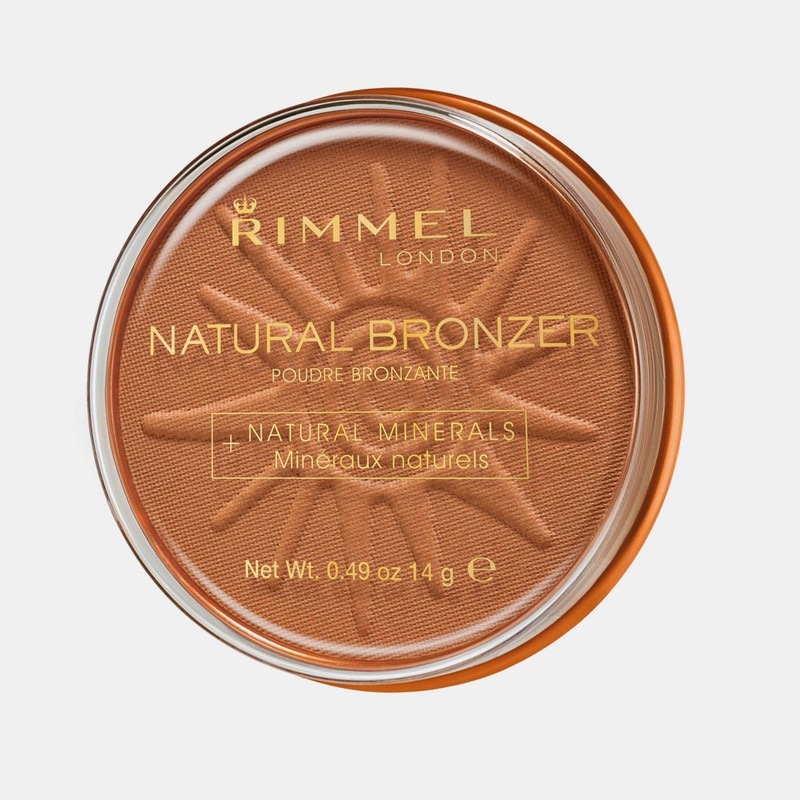 I'd really recommend this foundation, I find it to be light and creamy which is great, because I often find some foundations can be cakey and you can feel like you've got six layers on, rather than one ! I'd definitely repurchase this ! Have you tried this foundation ? What did you think ? I'd love to hear ! As much as I love HUGE bags, I also love a good clutch. I only use clutches for nights out because most come with a strap that you can put across your body so you don't have to worry about leaving it down anywhere. 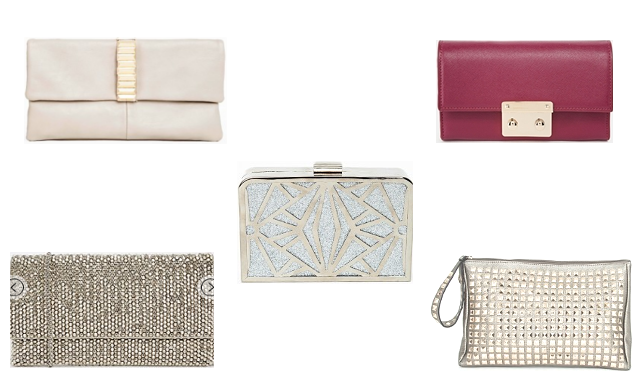 These clutches are perfect for the Winter season and will go with so many outfits ! Cream Clutch - This cute little clutch is so elegant and stylish ! Sparkly Clutch - This clutch would be perfect for any big occasions but the sparkles just make it perfect for Winter ! Purple Clutch - I love a pop of colour and this adorable clutch would brighten up any outfit ! Also I love all the compartments so useful ! Glitter Clutch - This is my favourite out of them all, It has a bit of a Frozen theme which I love. Ideal for Winter ! Studded Clutch - Classic studded clutch adds a bit of rock n' roll ! What's your favourite Winter clutch ? Hello everybody ! This week has had its ups and downs, but mainly ups thankfully. I started off the week by visiting my best and oldest friend Julie in Galway. I hadn't seen her in ages because we go to different colleges and she works most weekends, so it was lovely to have a good catch up with her. I got the train to Galway and that journey lasted about two hours, so I got all my organising and lists written up. I was still feeling really poorly up until about Wednesday or Thursday and I just took the time to be sick and get better. On Thursday evening however my mam surprised me and my boyfriend with tickets to see Dara O Briain, who was on in our university concert hall. He was so funny and didn't disappoint. It was great to have a nice relaxing night out with my parents too. Friday was a great day! I was feeling really positive and got loads of work done. Then I went home and visited my cousin Siobhan who moved to London about five months ago, so it was great seeing her again ! Saturday was a lazy day and I was perfectly happy with that. This morning I woke up and was hellbent on being prepared for the upcoming week. So I sorted my room out, sorted my books and folders out, did some laundry and went for a run. Yes, you read that right I went for run !! It was such a beautiful day that I couldn't stay inside so I put on all my gear and actually went running....well to be accurate, it was more of a brisk walk with random outburts of jogging, but still, it's more than I've done over the past few weeks so I was delighted with myself. I wish I could tell you that I felt so much better after it and I had more energy but really, I came home sat down on the couch, exhausted and haven't moved ! I was so tired afterwards. But I am happy I went and I know the next time I go it'll be easier, or at least I pray it will be ! Exercise - As always I'm going to try and incorporate more exercise into my life ! Water - I go through phases of drinking loads of water to drinking none. I need to get back into the habit of drinking it again ! Job Hunt- I didn't do any job hunting last week so really need to concentrate on it this week and make it a priority. Stay Positive - Since Friday I've been in such a good mood and generally more positive, so my plan is to stay that way. Take photos - I've been putting off doing so many posts because the weather has been bad so the lighting in my room has been awful. This week, the minute a bit of sunshine comes through my window, I won't procrastinate and I'll finally get some more beauty posts up !